Flange standard: ASME B16.5, B16.47 series A or B. For 150LB,we use stainless steel add flexible graphite combined gasket. For 900LB and above, we use metal ring joint gasket. Usually we use flexible graphite, also PTFE or other combined packing material can be used according to buyers. The internal surface of the stuffing box, of which area is contracted with the packing, is of excellent finish(3.2 aarh),can ensure the stem and packing combine close but rolled well. CLASS 150LB TO 900LB by bolted bonnet(B&B),CLASS 1500 to 2500LB use pressurized seal design. Actuation: usually use hand wheel and worm gear box. Can use chain wheel and electric actuator according to buyers. 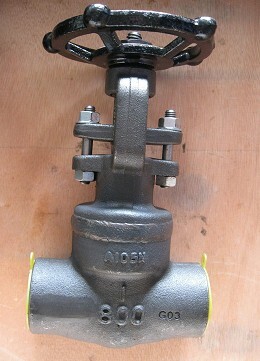 All our gate valves have back seat design. 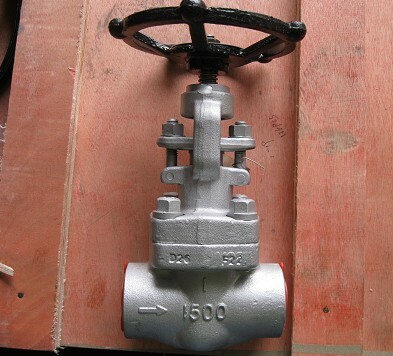 Normally, the carbon steel gate valve is fixed with a renewable backseat, for stainless steel gate valve, the backseat is machined directly in the bonnet or machined after welding. When the gate valve is at full open position,the sealing of the backseat can be reliable.However, as per API600,it’s not advisable to change packing when the valve is under pressure. The stem is of integral forged design. The connection of stem and disc is T type. The strength of connecting area is stronger than the T threaded part of stem. And test as per API 591. Usually ,the stem nut is made of ASTM A439 D2, also can be changed as per buyer’s request. 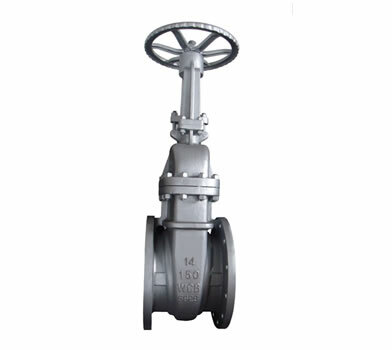 For large size gate valve, rolling bearing is fixed between nut and stem, which can reduce torque and make gate valve easy to open. 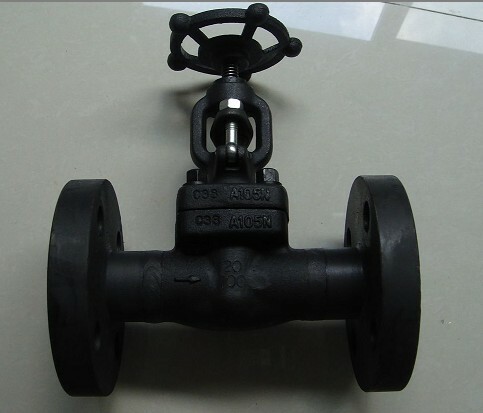 For carbon steel gate valve,the seat is usually forged steel. 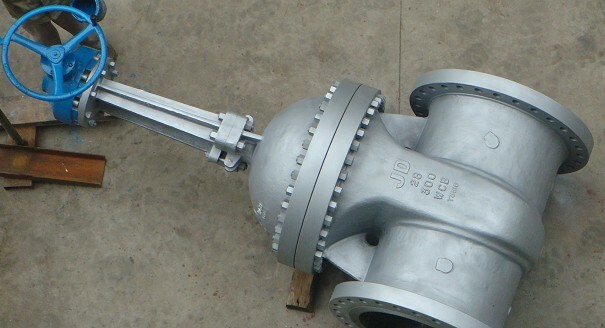 For stainless steel gate valve, usually use integral seat.Sealing face of the seat can be spray welded hard alloy if specified by buyers. Renewable threaded and welded on seat can also on optional.